Lost In spazio. Lost In spazio Billy Mumy as Will Robinson. 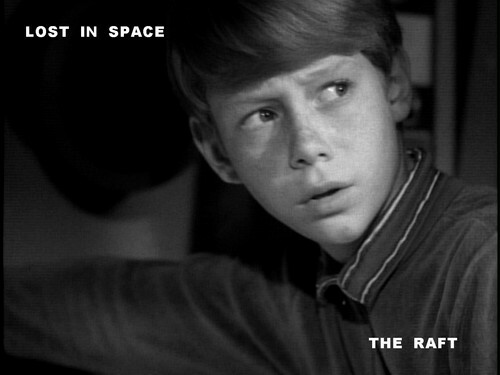 HD Wallpaper and background images in the Lost In spazio club tagged: photo lost in space will billy mumy episode.